When the Duchess of Cornwall christened Cunard’s Queen Victoria almost six years ago, she didn’t only launch a cruise ship, she also set in train a fund-raising effort that has raised £1 million for her husband’s charity. The achievement will be celebrated in style at a £100-a-head lunch for The Prince’s Trust on board the ship in Southampton tomorrow (Friday). Charles accompanied Camilla to the naming and there were gasps from the audience when the bottled failed to smash against the ship’s side – traditionally seen as a sign of bad luck. The Trust works with disadvantaged young people throughout the UK, giving practical and financial support to develop confidence, motivation and workplace skills. Its main targets are 14 to 30-year-olds who have struggled at school, have been in care, are long-term unemployed, or have been in trouble with the police. 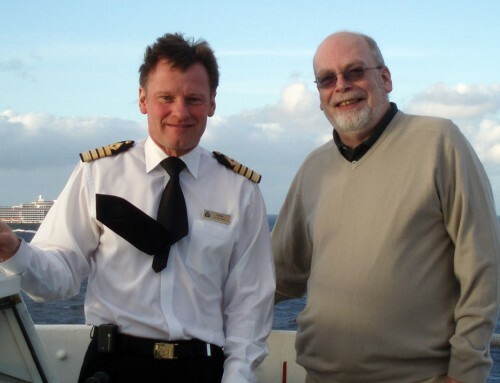 Fund-raising activities on Cunard’s three ships include the auctioning of the nautical map at the end of each voyage, generous guest donations, and money raised at special dinners for world cruise passengers. Cunard cruises have been donated for auction at high-profile Princes’ Trust events. 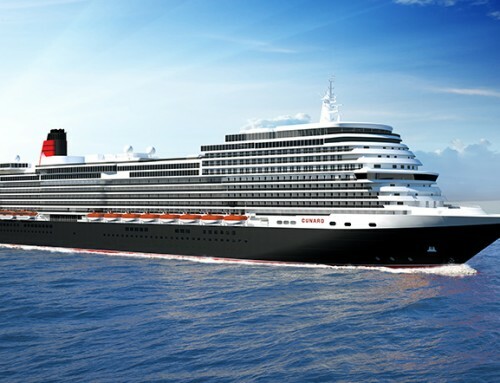 Cunard and parent company Carnival UK have also offered practical support including work placements and HR support.